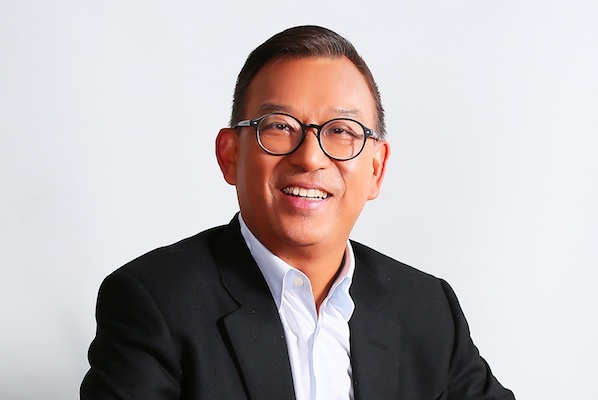 Edelman has appointed PR veteran Jeffrey Yu as the firm’s China CEO. Yu was formerly CEO of Publicis Greater China from April 2012 to April 2014. Before joining Edelman, he headed marketing startup RM Connect. Yu resigned from Publicis following a complete restructuring of its Greater China operations and the conclusion of the Betterway scandal, which was settled in September 2013. He continued to work as a consultant to the firm’s key APAC clients. Before that, Yu spent 25 years with ad agency Bates, overseeing its transition into WPP-owned Bates 141 (now Bates Chi & Partners) as APAC chairman for a decade. In his new role, based in Shanghai, Yu will be responsible for bolstering Edelman’s creative, planning and analytics offerings across the China offices in Beijing, Shanghai and Guangzhou, as well as its corporate capabilities. "The changing media landscape requires an unprecedented convergence of marketing specialties," said Yu. "Edelman China is in the best position to lead this change with its integrated PR, digital, social and experiential capabilities. "I am thrilled to join Edelman as it has a truly unique offer and the scale and commitment to be transformative for the industry." Bob Grove, CEO of Edelman North Asia, said: "Jeff’s extensive management experience in the creative marketing industry and expertise in data analytics will help accelerate the development of our business and differentiate our offering." Yu replaces former Edelman China CEO Steven Cao, who was detained for several months in July 2014 by Chinese security services as part of an anti-corruption probe regarding services the agency provided to a Chinese television station in Davos in 2009 and 2010. He was released in October 2014. An Edelman spokesperson told PRWeek Asia: "Steven Cao remains on administrative leave. We have no further comment on this matter, which, beyond his status, we consider to be a personnel matter subject to private discussions." Yu’s arrival follows other high profile changes at Edelman in Greater China. Just two months ago, Andrew Kirk, former managing director of Edelman Hong Kong, resigned with immediate effect.